Last week we were fortunate enough to get a hold of Steve Hickner, a director and animator at DreamWorks Animation who has been in the industry for more than 30 years. He was one of the lucky few brought to Steven Spielberg’s animation company Amblimation during the 90s. 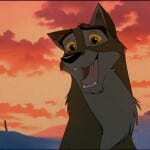 Knowing he was a producer for Balto (1995), we asked him if he had any insights to share on the film. 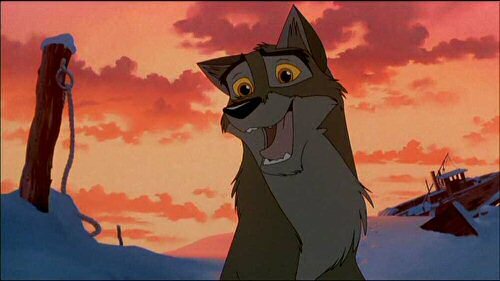 “Balto was the third of the three films Amblimation produced in London before we moved state-side and ended up being absorbed into DreamWorks. Many of the supervising animators on Balto became supervising animators on Prince of Egypt. 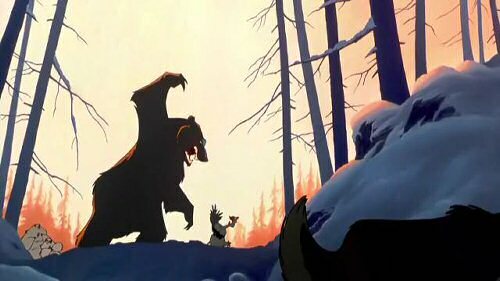 One of our biggest concerns on the movie was not to end up with “black dogs running against white snow” and there not being any real color or visual component to the movie. (I imagine that the art crew on Frozen had to work with some of the same issues since they were in a largely white environment as well). Hans Bacher, who was the production designer, did a fantastic job with the art direction, but we discovered that we needed to paint the backgrounds with oil paints to get the texture and color we wanted in the snow. As you may or may not know, most animation backgrounds are painted in gouache— which dries very quickly. Oil paints take days to paint and that meant we had to schedule in extra time for the backgrounds to dry before we could shoot their scenes. One advantage was that the longer drying time allowed the artist to “work back into their art” days later and still have the paint wet. I don’t know of any other major Hollywood movie that used oil paints for their backgrounds, but it gives the film a very unique look. Also, check out Steve Hickner’s new book, Animating Your Career. 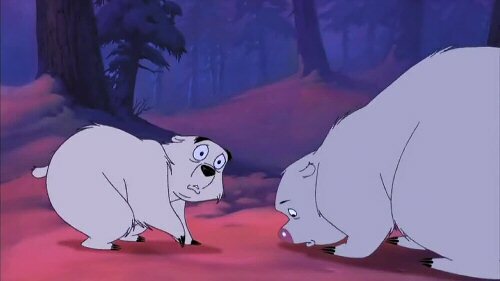 Be sure to tune in to our Animation Addicts Podcast episode on Balto tomorrow!